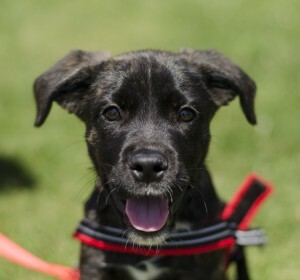 Blaze is a three-month-young, female Plott Hound and Spaniel mix and a literal burst of energy. She runs hard. She plays hard. She lives hard. Fortunately for her future family, she recently graduated from Camp Good Dog with full honors and has learned some of the “tricks” of being a mature, well-behaved doggie. As a young, progressive pup, she does not discriminate on who she befriends. Dogs and cats alike are both loved with equal acceptance, as well as the occasional visiting squirrel. Blaze will light up your home with love and laughter and that is a deal no one should pass up. A five-month-old Brown Tabby kitten is Oscar. Unlike his Sesame Street namesake, this Oscar is full of fuzzy fun and prefers a couch to a trash can. His medium-length coat is sure to be stunning after he’s fully grown and the weather is cooler. For now, he looks a little like he took a rolling dive across a carpeted floor and has been infused with static electricity. And don’t even mention his ear hair. The potential uses for that attribute are endless: catching flies, tickling human ankles and shins, providing shade for smaller pets, and sweeping the floor. But his best feature is his big heart. 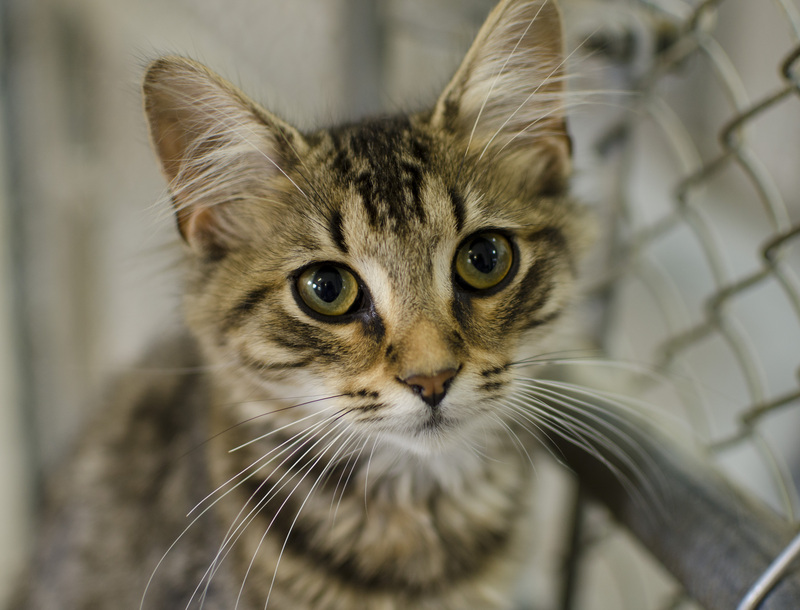 Oscar is one amusing kitty and guaranteed to bring joy, entertainment, and jocularity to someone’s life.